Resources for exploring and/or nurturing your spirituality. Do you find yourself wondering what more life has to offer? Is there a dream hiding somewhere deep inside of you waiting to come true? Do you often feel the best of life has passed you by? If so, this book is for you. Living a valued life; some ideas on how to find joyful moments as seniors, and how to share that joy with others. 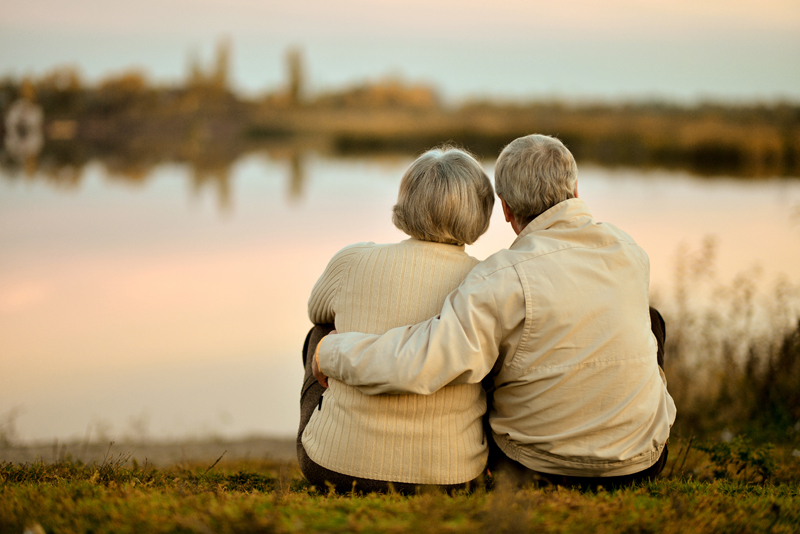 What is the importance of spirituality in the lives of seniors?